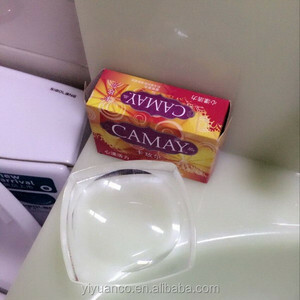 Shanghai Chuanguo Plastic Products Co., Ltd. 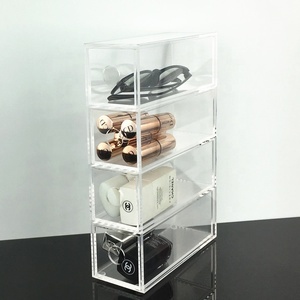 They are constructed from 3mm clear acylic and have one open side. 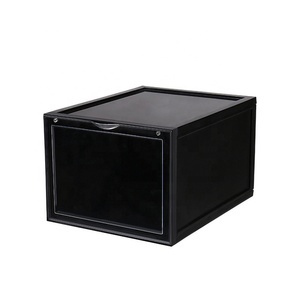 Or use these cubes as plinths and display your stock on top of the cube. 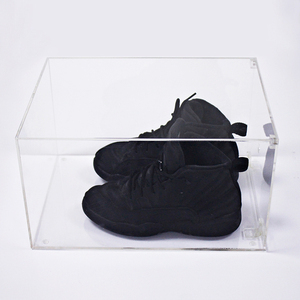 Please note: These acrylic cubes are not a lockable display case and are open on one side. 3. 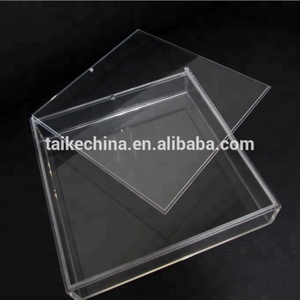 Acrylic has good processing performance, it can use thermoforming, also can use mechanical processing way. For items with special color and size , we could charge for a little sample with freight in your side. You need to send the pictures to our email, tell us the sizes you want to paint, then we will quote you an exact price. 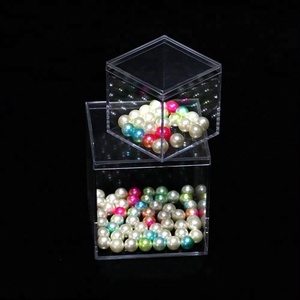 Code 3926400000 Clear placking Ornament :Simply snap plastic clear ball open to fill with ornamental papers or small trinkets, close them to use as molds or bases. Create festive accents for any occasion, just add paints, markers, enhancement foils, ribbon, lace and your own artistic imagination! 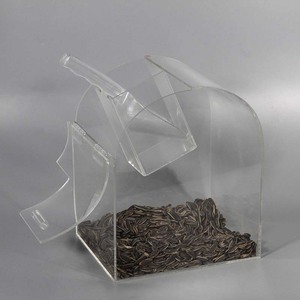 It comes with two halves push together and includes incorporates a hanging hook . 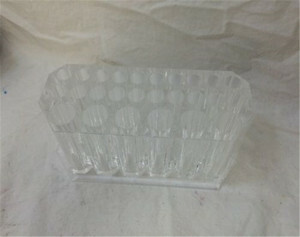 Alibaba.com offers 927 clear acrylic opened box products. About 26% of these are storage boxes & bins, 4% are packaging boxes. 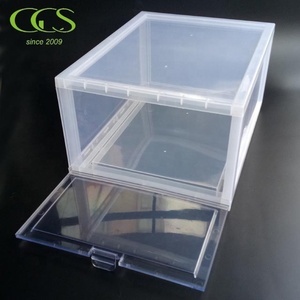 A wide variety of clear acrylic opened box options are available to you, such as free samples, paid samples. 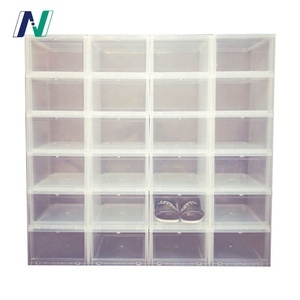 There are 934 clear acrylic opened box suppliers, mainly located in Asia. 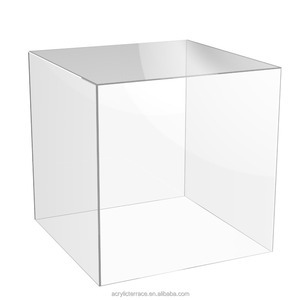 The top supplying countries are China (Mainland), Hong Kong, and Canada, which supply 96%, 2%, and 1% of clear acrylic opened box respectively. 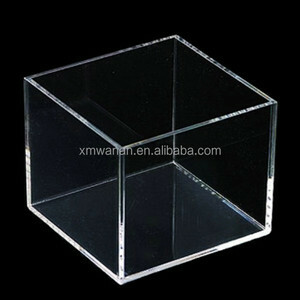 Clear acrylic opened box products are most popular in North America, Eastern Europe, and Domestic Market. You can ensure product safety by selecting from certified suppliers, including 165 with ISO9001, 104 with Other, and 27 with BSCI certification.